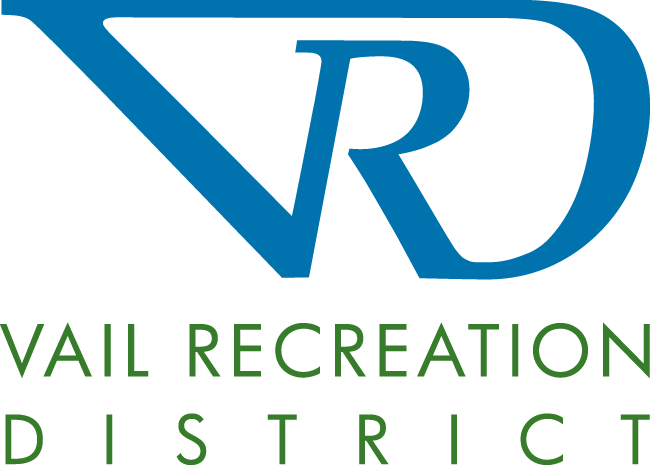 The Vail Recreation District is currently accepting proposals from non-profit organizations in Eagle County seeking donation of a one-day golf tournament at the Vail Golf Club in 2019. The VRD's objective is to support our Eagle County local community through donation to a local non-profit organization that will utilize the golf course as a fundraising mechanism. Each year the Vail Golf Club donates one tournament with green fees, cart fees, range balls and tournament set-up to qualified non-profits who host a golf tournament as a fundraiser for their organization. Course donations will be determined based on need, the organization's impact in the community and the proposed date. All requests will be reviewed by the board of directors, and the name of the organization selected will be decided in March 2019. In past years, the Vail Golf Club assisted the following local businesses and organizations with their fundraising efforts: Starting Hearts, Vail International Hockey, Habitat for Humanity, High Fives Non-Profit Organization, Small Champions, Family Learning Center, Ski and Snowboard Club Vail, local schools, Vail Valley Partnership, Vail Valley Salvation Army, Bright Future Foundation, Battle Mountain Football Team, Vail Chamber and Business Association and the VRD's Tom Slaughter, Jr. Memorial Youth Recreation Scholarship Grant Program. Proposals are due no later than 5 p.m. on Friday, February 15, 2019 and should be submitted online by clicking here. The Vail Golf Club is located approximately 100 miles west of Denver and 147 miles east of Grand Junction along Interstate 70. Take exit 176, turn on to South Frontage Road (east), travel east approximately 1.5 miles, then turn right on Vail Valley Drive. Follow this road approximately ½ mile until you arrive at the Vail Golf Club.